I went back to work the other day, summer vacation over for us teachers. Though I loved seeing my colleagues and friends from work after almost a month of not seeing them, I caught myself a couple of times today wishing for a much longer vacation. Would have loved to enjoy more staycationing time with my family or travelling to distant places. I had a super great summer. Though I did not do some overseas travelling this summer, I was able to visit one of the must-see places in my dream journal, Coron. I can just go on and on about how beautiful Coron is till your eyes fall off their sockets from reading for the place is simply amazing. But then again, I will just let these photos speak for themselves as words cannot clearly give justice to the beauty of Coron the way these pictures can. 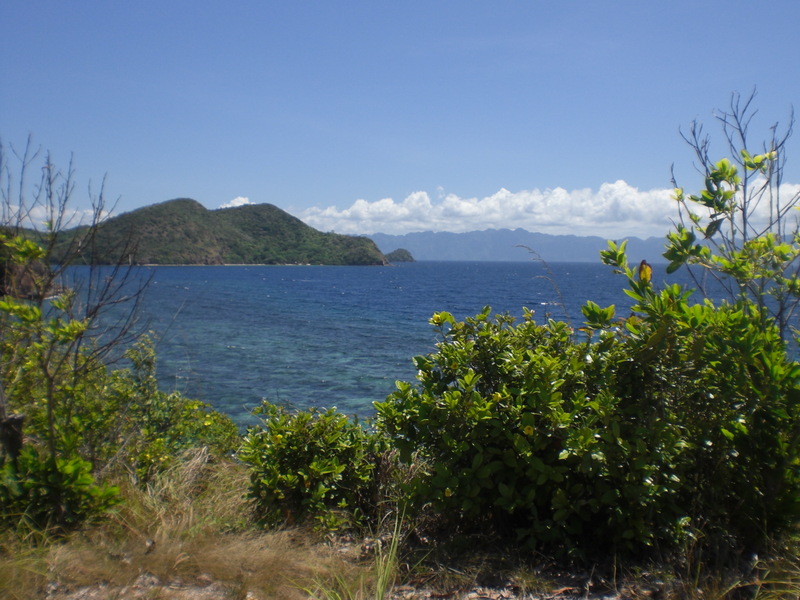 These are all photos of Malcapuya Island which we visited on the second day of our Coron Trip. 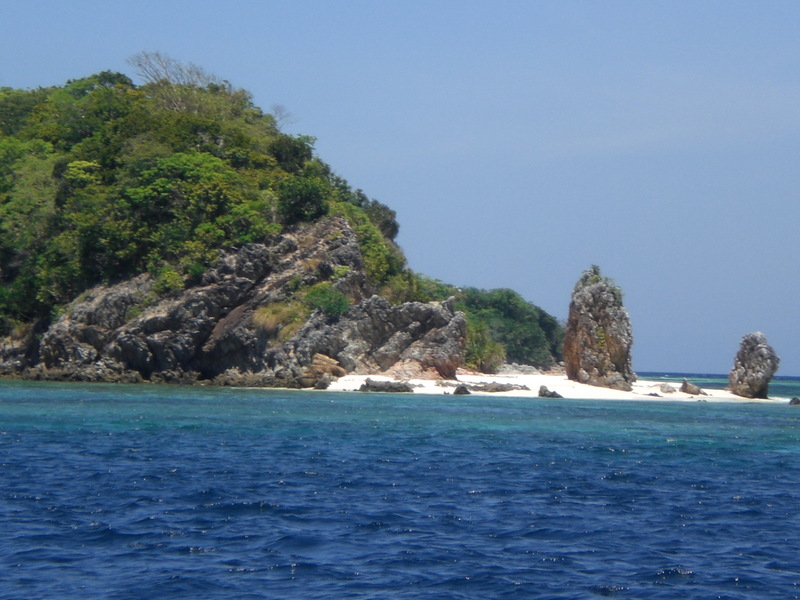 This is a good 30 minute boat ride from Calanggaman Island where we spent our first night. It has the finest white sand. I enjoy visiting new places, immersing myself in different cultures, and getting lost in a new city. I like feeling the excitement of being in a foreign country and relish the thrill and giddiness of being in kiddie amusement/theme parks. But, I feel happiest when I am walking barefoot on sand, swimming freely in the sea and discovering the treasures that lies beneath it. I’ve always imagine myself a dolphin in my past life since I absolutely love the sea so much. If there’s one place I rather live, it’s definitely beside it so I can ride the waves anytime I want to, pick as much seashells by the shore whenever I feel like it, and swim to my hearts content. My heart absolutely sings whenever I see even just a glimpse of the vast blue sea. 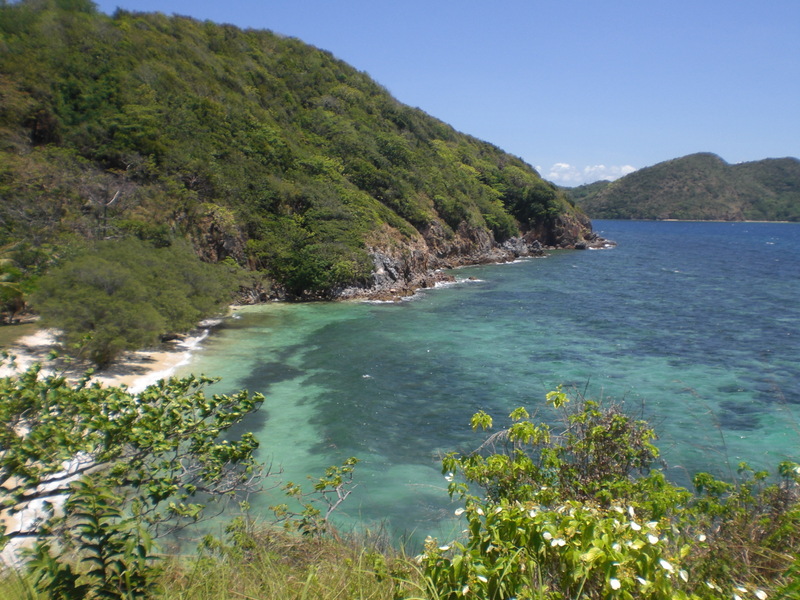 It’s very fortunate that we were able to visit Mulcapaya Island this summer. There’s a big buzz going around in the that the owners would turn it into a private one and close it to tourists two years from now. Hopefully they will change their mind so a lot of people can still have the chance to visit this little island paradise. Now I only see a vast sea of papers ahead of me. I had to wrestle with work and MA school for the next ten months before I am reunited with my precious sand and sea again. I guess in the meantime, I will just have to content myself with pictures of Malcapuya Island and of the beautiful places in Coron and hope that these will get me through the rough long months ahead. This is a really nice place to spend a holiday. To tell you the truth, you give me a super idea about the next location for my family holiday. 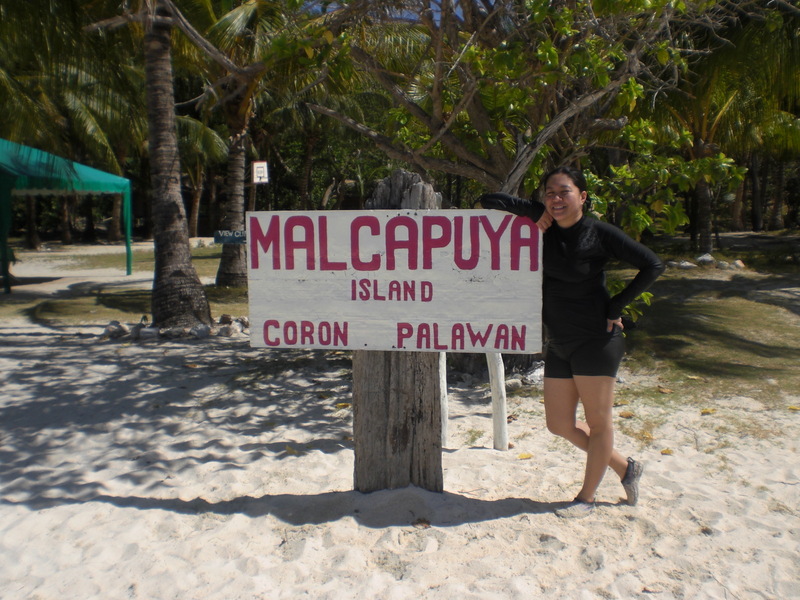 I’ve also been to Coron and I love the rich marine life in the undersea adventure. Yes, I do agree with you. 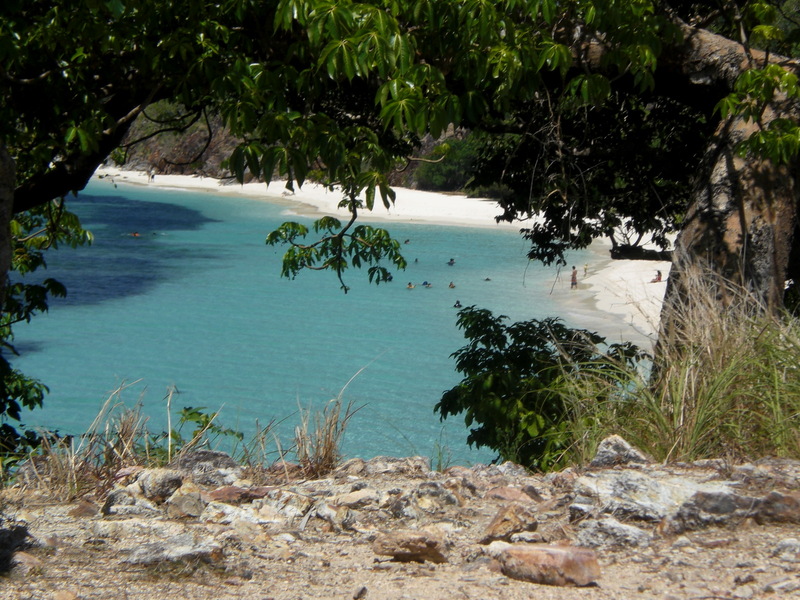 Malcapuya island in Coron, Palawan, simply indeed breath-taking scene of nature. I could sense the tranquility of the place, a worry-free nature’s place! the blue-green water looks really inviting and the white sand is just as beautiful. You are blessed to have been able to visit such a beautiful place!!! 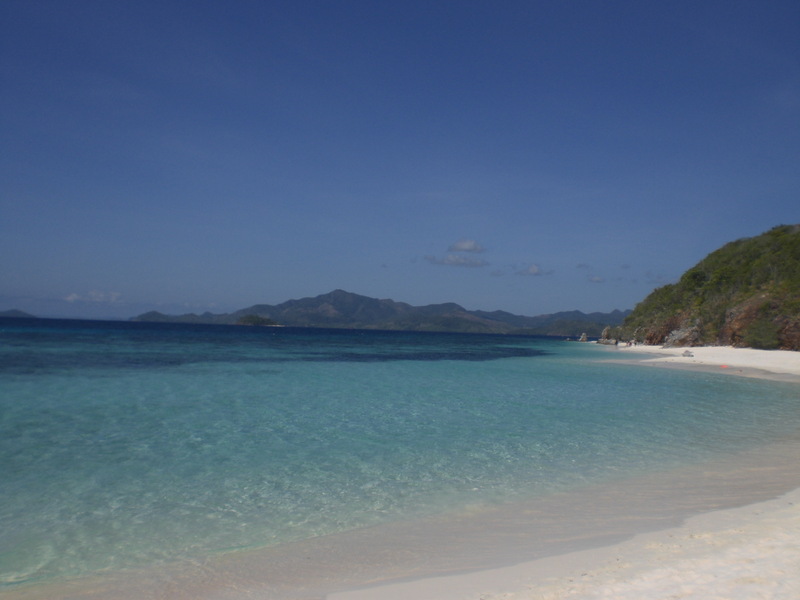 All you need to do now is close your eyes, go to your center and imagine coron! and as you open your eyes again, you’ll feel revived, energized and stable! Palawan is really beautiful. I think all their beaches are and the good thing is they are very strict on environmental protection unlike Boracay. I have been to El Nido and Amanpulo. Next on my list will be Coron. For the one reason that Amihan Winds will not let us have a safe passage from Coron Town or even from Culion..
Wow! 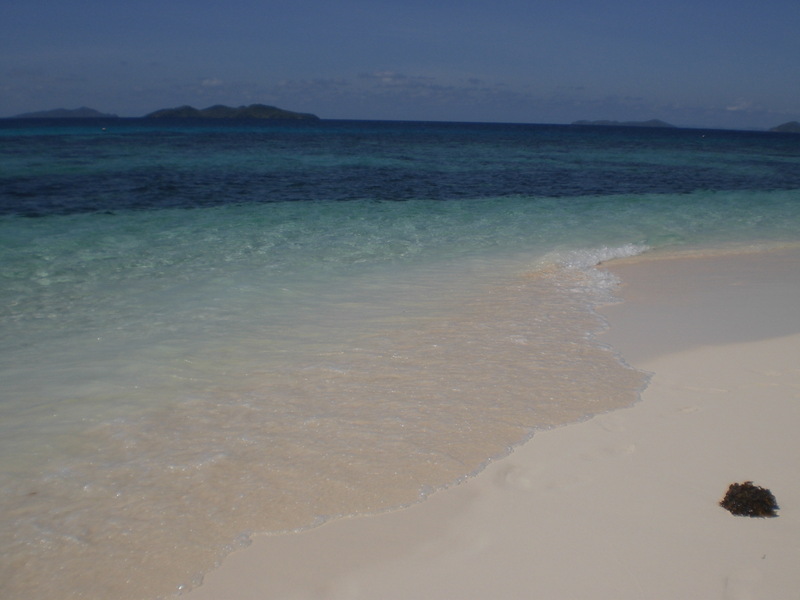 The island looks peaceful and the waters pristine..
i love this post and envy you for being in Coron! i have always wanted to be there, but twice the place got bump off from my schedule and seeing the clear water and finest white sand i knew what i am missing! well, i will make it a point to go there after the rainy season when i’m back from foreign trips. 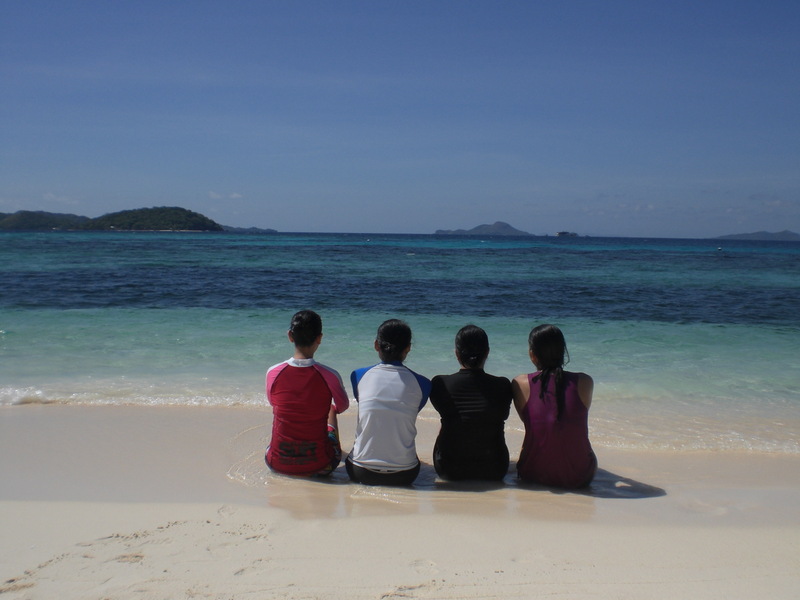 and although you’ll miss the sand, sea and sky for a few months, the malcapuya island is sure a great way to end the summer vacay! !good luck dear with school! Truly an enchanting place to be in oblivion. Awesome places!!! Yes, I do agree with you. 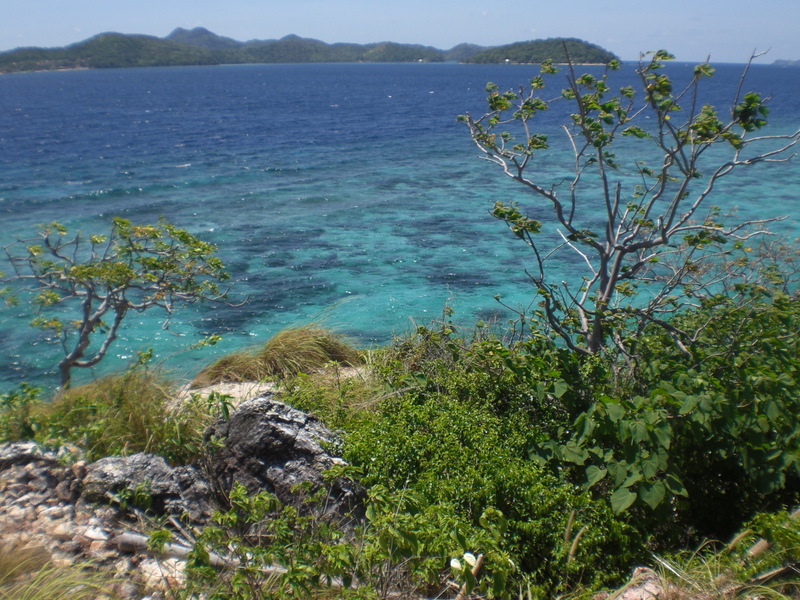 Malayalam island in Coron, Palawan, simply indeed breath-taking scene of nature. I could sense the tranquility of the place, a worry-free nature’s place! Thanks for the shearing this great info with us. You are honored to have possessed the capacity to visit such a delightful place!!! All you have to do now is close your eyes, go to your inside and envision corn! what’s more, as you open your eyes once more, you’ll feel restored, empowered and stable!